Of the various branches of TCM, Medical Qigong (MQG) is at once the most ancient and most sophisticated. Unlike all of the others forms of treatment, it dispenses with the “middle man” – for example the acupuncture needles, herbal prescriptions, different food types, various exercises, and the like – and, instead, immediately and directly connects the Qi of the practitioner, with therapeutic intent, to that of the person being treated. The focused, refined and potentised Qi of the practitioner is transmitted, without intermediary, to the diseased aspect of the client to initiate cure. The practitioner sends out his or her Qi, without touching the patient, to perform the treatment. 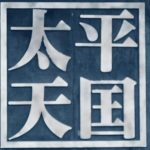 While Medical Qigong is undoubtedly one of the most effective forms of medical intervention known to man, it is also, not surprisingly, one of the most intriguing and challenging to embark upon. It is the most demanding in terms of the time and effort needed to master it. Such seemingly “miraculous” potency could not be otherwise. Medical Qigong stresses the importance of the health of the practitioner, so, improvement in the practitioner’s own health is a prerequisite for the treatment of serious illnesses with MQG. Refining, cleansing and purifying one’s own Qi (and at a later stage one’s own Shen and Dao De), and activating and potentising one’s own Potential Energy has wonderful health benefits not only for one’s patients but also for oneself. 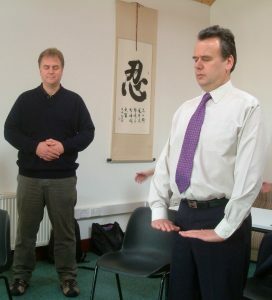 The MQG practitioner has to undertake the practice of Qigong (as described on the Qigong page) themselves. This practice has to be regular and focused and changes can take some time to manifest. As Professor Shanahan explains – “In purely practical, everyday terms, MQG is a discipline – with all that that notion implies. Medical Qigong (like Martial Arts Qigong) demands seriousness, dedication, pains-taking practise, patience and perseverance to achieve proficiency. The Chinese term “Gong” embraces application, hard-work, constancy, and the promise of gradual attainment. Since its achievements are so hugely beneficial, the work involved in realizing its potential are truly worthwhile. I know of no Qigong practitioner who has ever regretted embarking upon this precious and privileged pursuit”. The hidden treasures of Qigong are said to include not only improvement in health, vitality and recuperative power but also in happiness, longevity, beauty, refinement and spiritual development. As Qigong Master Professor Xia noted, “Your experience will tell you if this is true”. Our Medical Qigong Course information is available here. 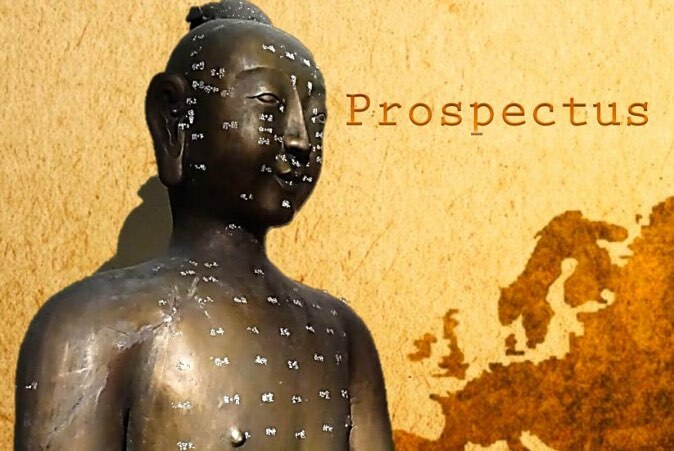 For more information about Medical Qigong see Medical Qigong Development in Europe, which explains how the ICTCM was able to become one of the main, if not only, providers of Medical Qigong in Europe.